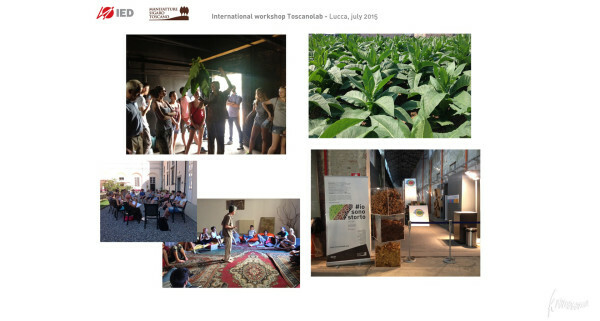 The Tuscan Lab Design Workshop 2015 is a laboratory of creative ideas by young designers from around the world by the IED times to celebrate the 200 years since the beginning of the legend of the cigar Toscano and its connection to the earth, tobacco farmers and craft of cigar makers. 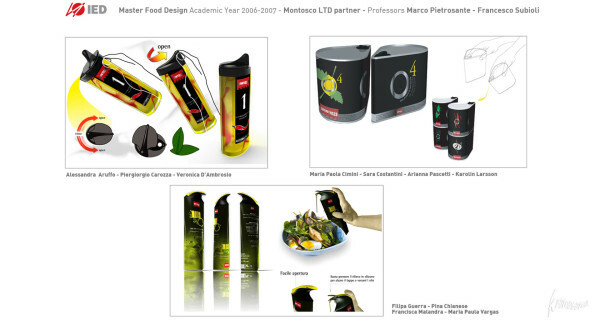 And ‘the fruit of a in collaboration between Tuscan cigar factories, IED Rome, the city of Lucca. 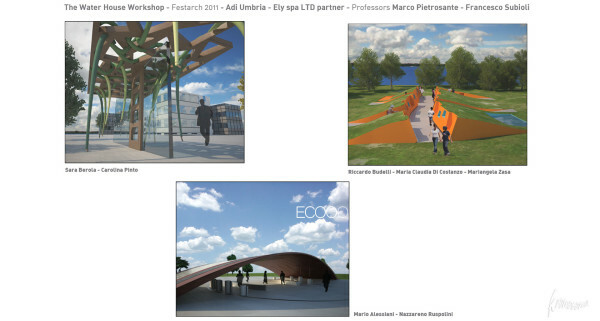 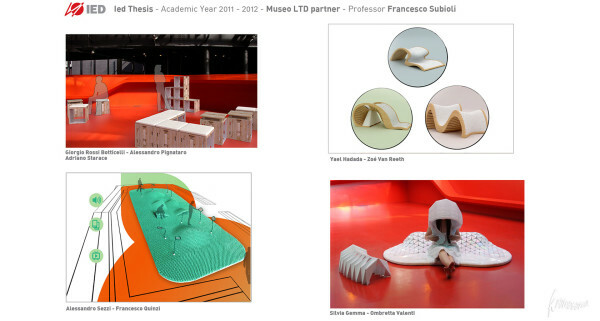 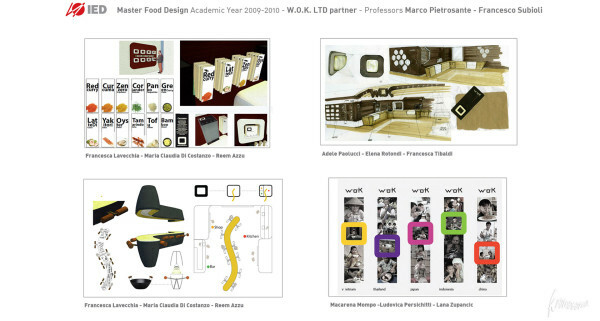 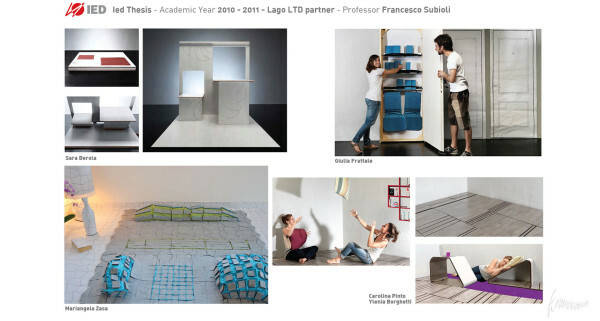 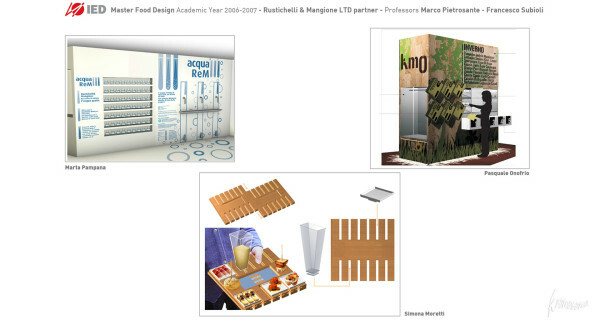 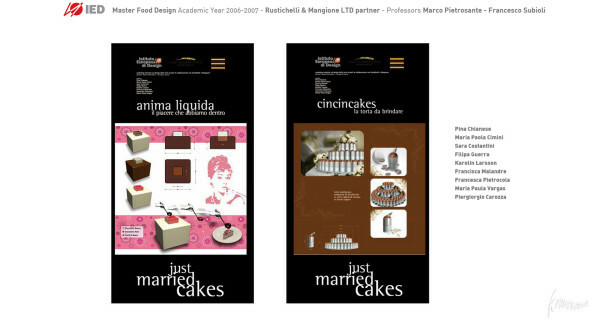 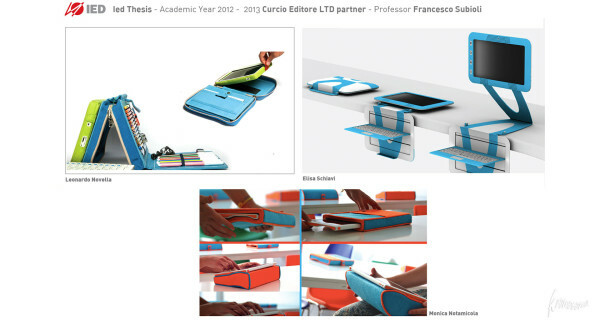 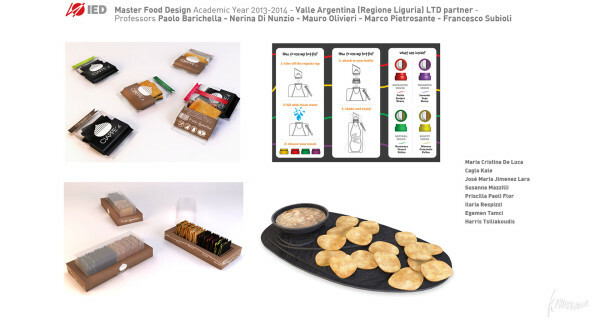 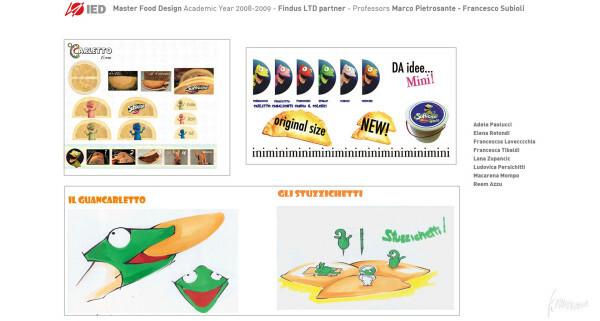 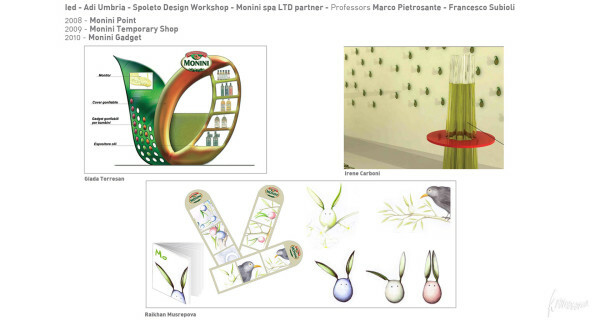 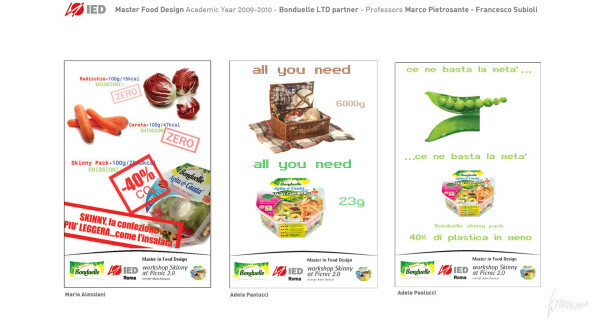 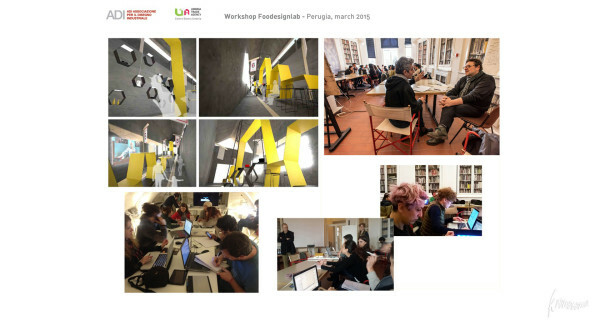 Foodesignlab Adi, at the Expo 2015 in Milan – Perugia, March 2015.